The fear of ongoing fees that don’t yield high returns prevents many companies from capitalizing on the investment they make in their advisors. Think about how much your consultants have learned about your company, industry, stakeholders and business processes. They give the owner and business leaders an unbiased and independent business perspective that can’t be found within any stakeholder group. The challenge company leaders face is how to leverage the asset (consultant) they have developed with high return future work that far exceeds the cost. So, how do you capture more value from the investment you have made in the consultant after the project is complete? 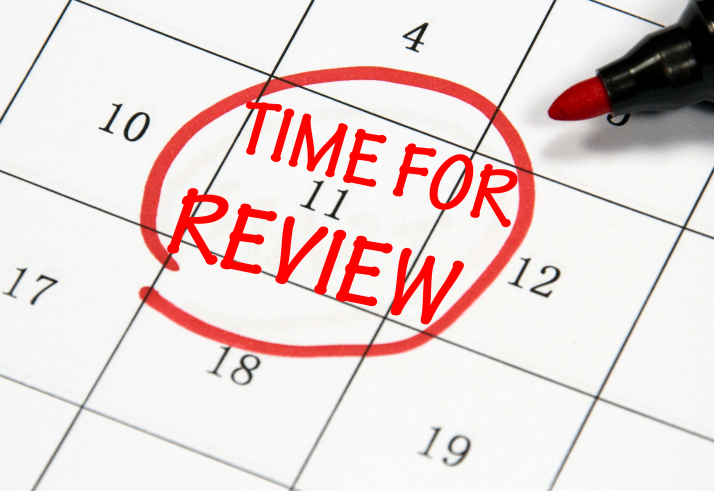 The single most important step to accomplishing this is to formally review their performance. Most companies conduct performance appraisals at least annually with employees but few do this with their consulting corps. I don’t have data to support this theory, but I suspect it has to do with the management viewing employees as a fixed, ongoing investment they are trying to make more productive; while consultants are viewed as a variable cost that can be extinguished after the project is complete. This perspective eliminates the value-creation that can be realized by tapping into what the consultant learned about the company during the project. I recommend doing the appraisal with the consultant present but having some process in place to analyze their performance is what is most critical. The 5 expectations listed above are good criteria to start the appraisal with. Second, if the work of the consultant was stellar, ask them for other improvement ideas outside their project scope of work. This shouldn’t be limited to their area of expertise. An experienced consultant has seen many companies in many situations. They bring a broad perspective and knowledge base that covers far-reaching business issues. Frequently companies do not have this type of expertise in house. If you sense they are looking out for their interest not yours, make a fast get away. Capture a great opportunity by fully exploiting the investment you make in your consultants.